New York-based floral and gift e-tailer 1-800-Flowers.com has announced that it is now accepting bitcoin through a partnership with Coinbase. With the decision, 1-800-Flowers becomes one of the largest merchants to enter the bitcoin space, boasting $735m in total net revenue in 2013. The announcement marks the latest major retailer to accept bitcoin following the recent announcements by Overstock, DISH and Expedia, all of whom also accept bitcoin via merchant processing services offered by California-based Coinbase. In comparison to 1-800-Flowers, subscription TV service provider DISH, Internet-based travel website Expedia and online retailer Overstock, see $13.9bn, $4.8bn and $1.3bn in yearly revenue. 1-800-Flowers sees the majority of its annual revenue – 56% – from floral purchases, while 33% comes from its gourmet food and gift basket items. As such, the statements suggest that bitcoin may be a natural extension for the company given these aims. 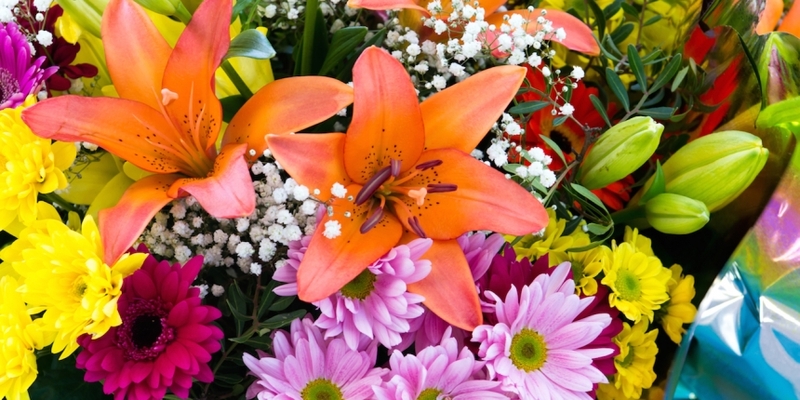 1-800-Flowers reported reaching 4.9 million customers in 2013, an increase of 2.3 million over the course of the calendar year. Given bitcoin’s ability to attract customers to Overstock and TigerDirect, the technology could also help 1-800-Flowers boost its new customer acquisitions in 2014. Purchased in the late 1980s by New York area flower shop owner Jim McCann, 1-800-Flowers has long kept a close eye on cutting-edge technologies, using them to grow the company at key intervals. For example, the company rose to prominence to due to timely advertisements on cable-TV news networks in the early 1990s, and forged early partnerships with CompuServe and AOL. 1-800-Flowers changed its name to 1-800-Flowers.COM when it went public in 1999, and retains the name to this day.